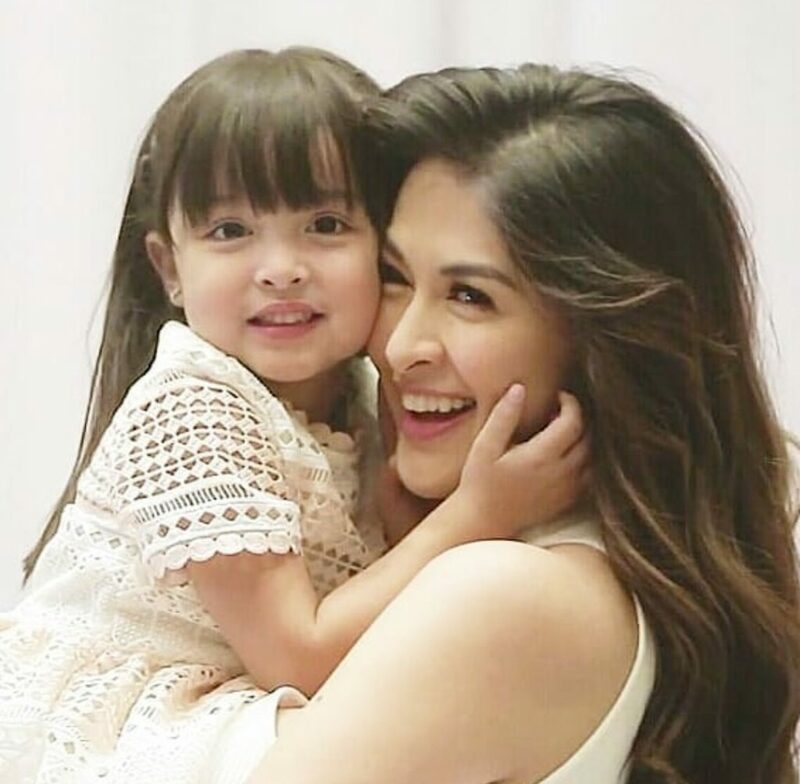 Marian Rivera is forever grateful to our God because He has given her and Dingdong Dantes angels of their own. “I can finally say that this completes my life, to have a husband and children.” She said. Meanwhile, Marian added a new product in her very long list of endorsements. 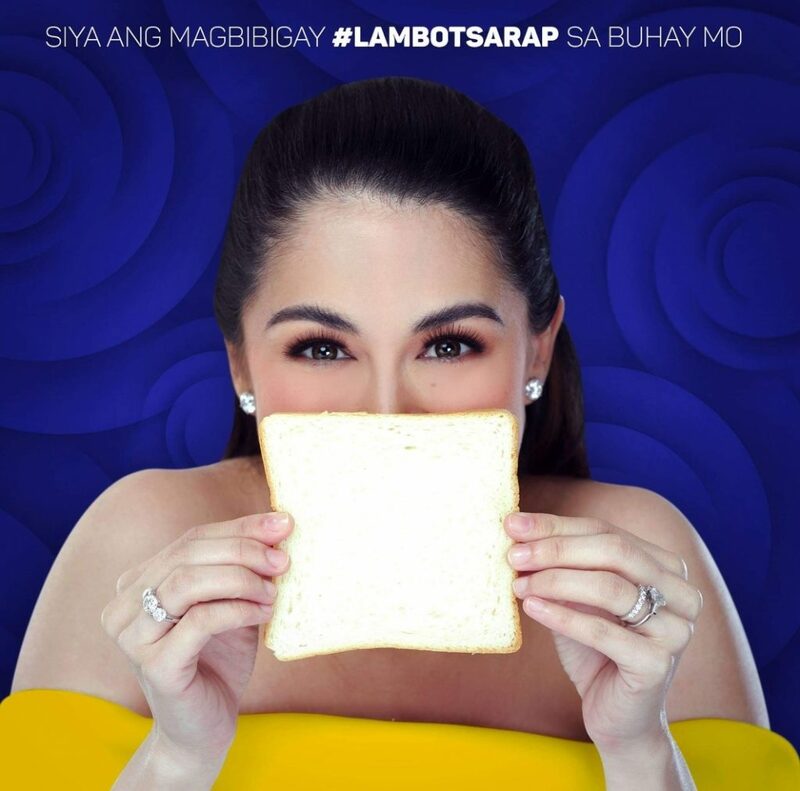 Even though Marian is pregnant she is still one of the most indemand celebrity endorser. Before Marian took a leave from all her commitments, Marian finishes filming for her new tv commercial. She also did a pictorial for the new product she endorses. Can you guess Marian’s new endorsement? Baby Boy Dantes is coming anytime now. Everyone is already anticipating his birth. Will they name him after his Dad? Will they follow the Dantes tradition? What do you guys think? Marian Rivera delivered a healthy baby boy!